Ballal Residency is located in the center of the city. 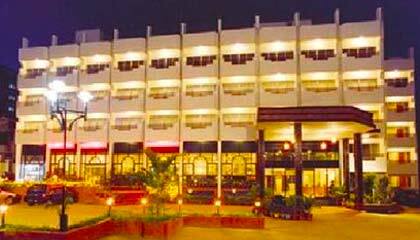 Ballal Residency is a well-known hotel of Bangalore offering warm hospitality and flawless services at an attractive tariff. With its strategic location in the heart of the city, the hotel serves as a preferred place for on-the-go travelers. 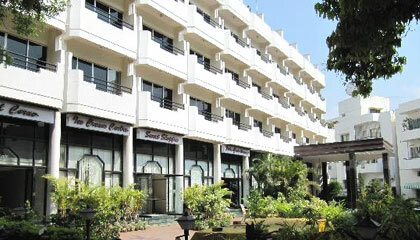 The architecture of the hotel is exclusive and there is dominance of South Indian touch in its pleasing ambiance. The rooms of the hotel are prepared with all modern conveniences for a memorable stay. Staff of the hotel is very friendly and dedicated and is always ready to serve the guests. Dining option is also a great feature of the hotel. 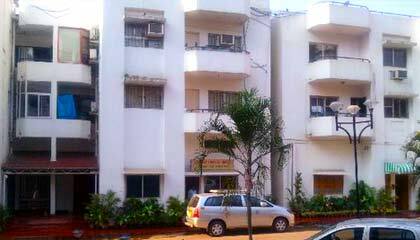 In short terms, Ballal Residency is a nice place to stay pleasurably in the Garden City. The hotel offers 63 pleasantly decorated rooms including Single & Double Deluxe Rooms. Each room is equipped with all modern facilities ensuring pleasant moments. Palmgrove: A vegetarian restaurant serving a wide range of lip-smacking cuisines. The Charlton Bar: A lavish, well-stocked bar offering premium brands of drinks.